Fish Creek Winter Festival continues to entertain locals and visitors the first weekend in February. Enjoy family-friendly games, music, food and a festive atmosphere under the large heated tent overlooking the frozen waters of Green Bay. Partake in the kickball tournament on the harbor, the chili cook-off, minnow racing, a bike toss, candlelight skiing, a Stumpf Fiddle Contest, Fruit Loop fun run and more! Take part in a week long celebration of ice and snow with food, fun, adventure and entertainment at the biggest of the winter Door County festivals. Sample chili entries for $5 at the annual Chili Cook Off, enter a photo contest, or register with the Lions Club to participate in the Fishing Derby and more! Don’t forget the local food specials, bake sales, live music, Island Players performances, and a “surprize” event! Stroll around town or climb aboard the Door County Trolley for a complimentary tour of the community. Witness novice, intermediate, advanced and professional carvers transform blocks of snow and ice into works of art. On Saturday evening, join us for the annual Fire & Ice Dinner, Dance and Auction at Stone Harbor Resort with live music. Your one chance every year to tour Bay Shipbuilding and CenterPointe Yacht Services with guided and semi-guided walking tours. See the massive lakers up close in one of the most active shipyards on the Great Lakes. Celebrate the Blessing of the Fleet on two days packed with activities in Baileys Harbor. 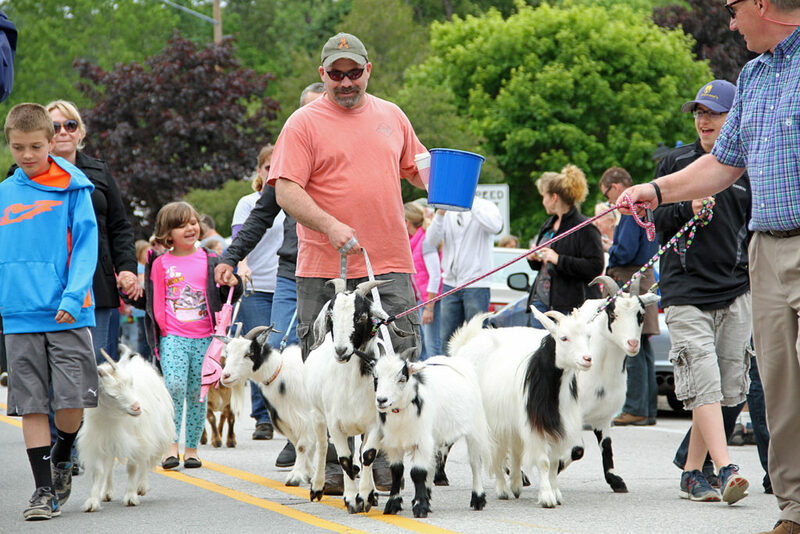 Tour the Baileys Harbor Range Lights, enjoy an arts and crafts fair, stock up at the farmer’s market, and enjoy the annual Scottie Dog Rally through town. 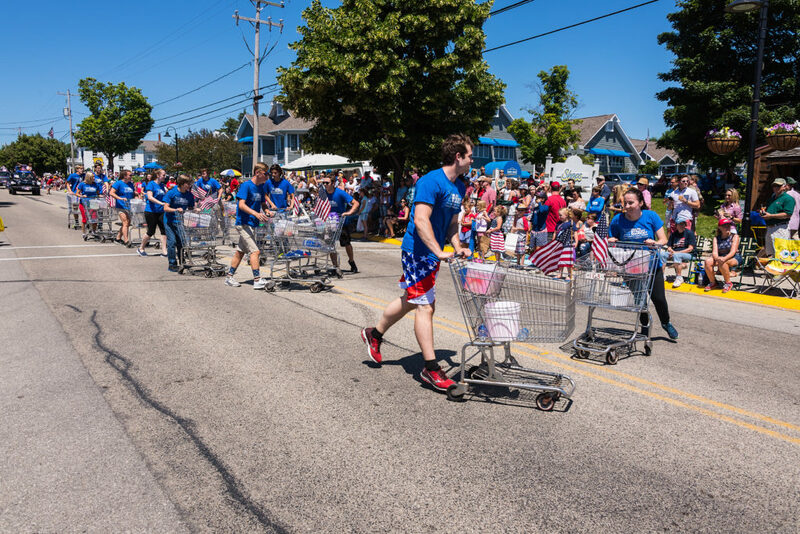 The first of the summer Door County festivals includes a parade Saturday morning with Flag Ceremony honoring our servicemen and women to follow, plus children’s activities, live music, horsepull, 10K and 2 mile fun run, a variety of food and beverages, and of course, the art fair. 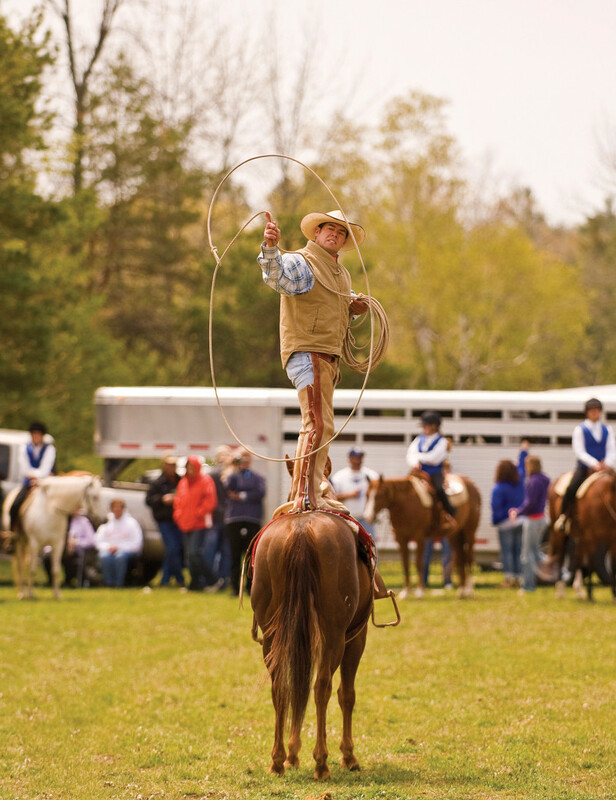 Roping with Chewy at the Jacksonport Maifest. Boat excursions and guided land-based tours to all 11 historic Door County lighthouses giving visitors access to lighthouses that aren’t typically open to the public, including Chambers Island, Plum Island and Sherwood Point lighthouses. Live music outside by Cardinal Harbor, fun kids games, Swedish pancake eating contest, goat drop contest, food and beverages available. 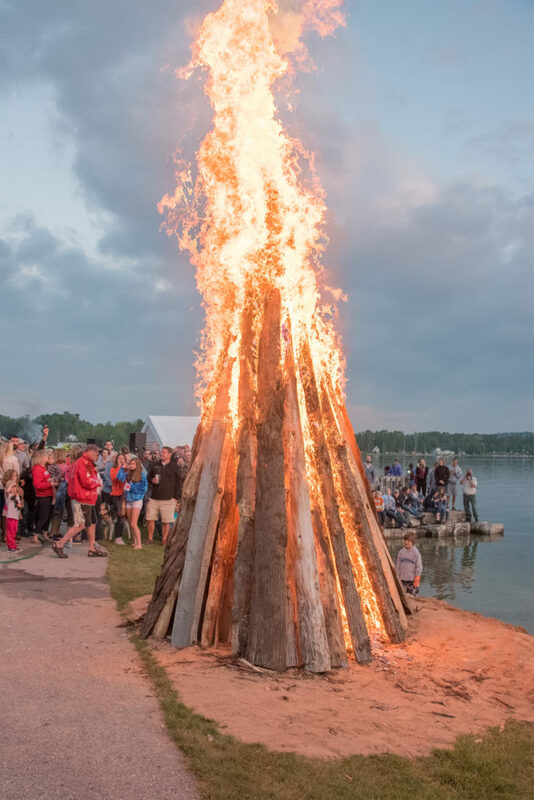 Artists, food, musical entertainment and family activities along the picturesque shoreline of Eagle Harbor welcome the arrival of summer. Hop on the trolley or stroll through the village and visit Ephraim’s iconic landmarks, shops, galleries and restaurants. A celebration of craft beer, culinary artisans, and live music on the shores of Baileys Harbor. Meet Wisconsin’s leading brewers, Door County’s top chefs, and expand your ale horizons. 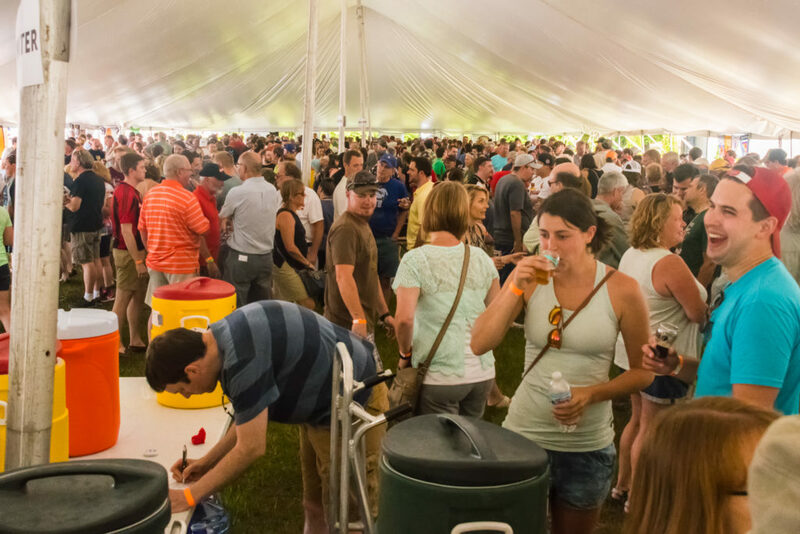 Sample from more than 150 beers from dozens of Door County, Wisconsin, Michigan and Midwest breweries, enjoy food from some of the best restaurants on the peninsula, and enjoy live music. Cyclists can join the fun in the morning at the 28th annual Peninsula Century Spring Classic ride that takes place in conjunction with the festival. Beer Fest. Photo by Len Villano. 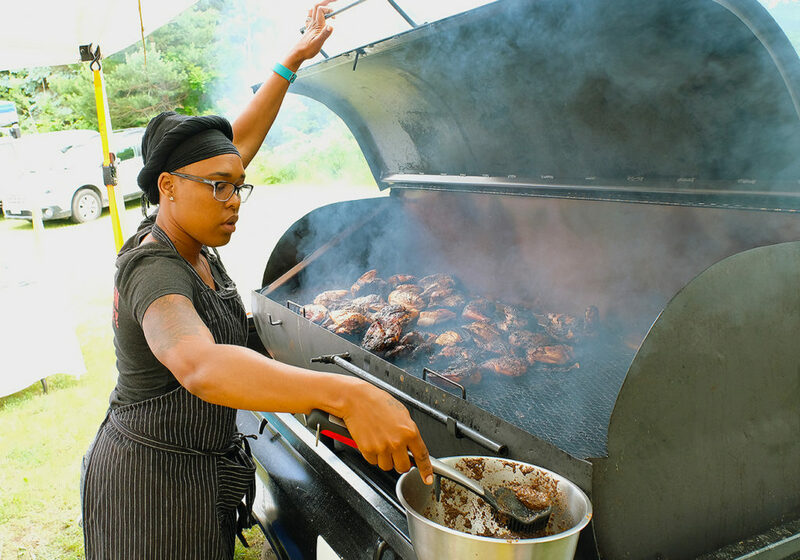 Celebrate the county’s great selection of food, wine, beer, cider and music at the fourth annual Uncork Summer, taking place at the Wickman House in Ellison Bay. Enjoy unlimited tasting of award-winning Door County wines from eight local wineries, paired with complimentary cheese, and relaxing music. This year’s event will be held at Martin Park in Sturgeon Bay. For more information visit doorcountywinefest.com. Annual parade, fireworks, food and beverages on the bay at Harbor View Park. The Main Street Market crew performs “death-defying” stunts at the 2017 Egg Harbor 4th of July parade. Photo by Len Villano. Kick off the fourth in Baileys Harbor with the 4th of July parade, live music, great food, arts, and crafts. The 4th of July Parade in Baileys Harbor draws thousands. Photo by Myles Dannhausen Jr. Excitement and fun for all ages. Big Dogs baseball tournament, coed volleyball tournament, Cooyah Card tournament, live music, parade, food & beverages, and 1, 2, and 4 mile walk/run. $2 raffle ticket to enter grounds. All profits go to charitable causes. Free events throughout the week at various Door County locations provide attendees the opportunity to meet featured artists at their easels; this includes the Featured Artists’ Quick Paint on Saturday July 29, followed by a live auction at noon of the festival artists’ freshly created work. Among ticketed events are the Collector’s Preview and Gala Auction, which offer the first rights of purchase of paintings on July 29. Parade, craft fair, music, food, pie eating contest, doggie contest, cherry stomp, free waterslides, pet psychic readings and more fun for the whole family. Old-school, small-town fun at the fair. Carnival rides, food stands, 4-H animal barns, grandstand events, kids and family tents. The City of Sturgeon Bay will once again honor its rich maritime heritage with a diverse collection of entertaining and fun-filled events Aug. 5 – 13. 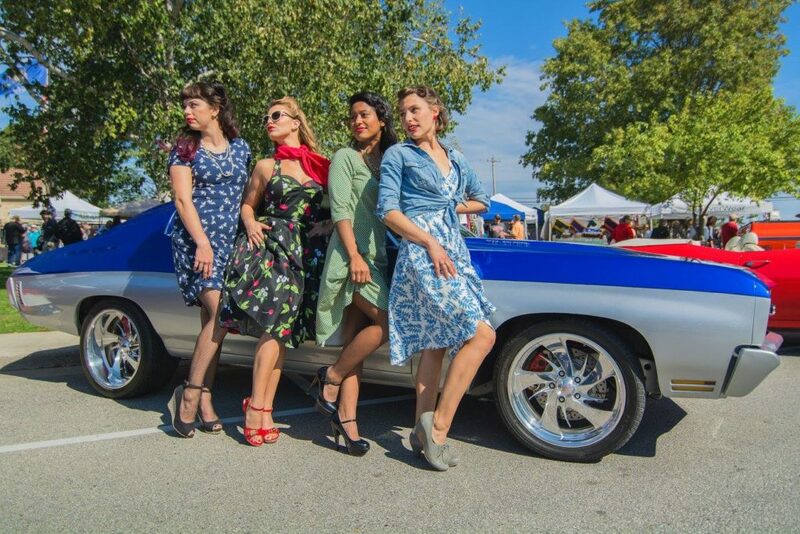 Featuring a parade, car cruise and show, 150+ arts and crafts & street fair vendors, 5k walk/run as part of the Bellin Title Town Series, food, beach volleyball tourney, fireworks, kid’s area, fishing contest, book sale and entertainment for the entire family. Live entertainment and music at the Sister Bay stage next to the beach, food & drinks, wooden boat show, kid’s carnival, and fireworks over the bay (Saturday). A great combo with Inside Outside Sales! Enjoy complimentary wine and specialty food tasting, pick-your-own apples, free guided tours, wagon rides,live music, kid’s activities, and more! The fun also includes: Apple Donut Eating Contest and Apple Pie Eating Contest. Free admission. AutumnFest’s car show. Photo courtesy of the Baileys Harbor Community Association. Egg Harbor celebrates fall with one of the year’s largest festivals. Fall food favorites, carnival rides, arts and crafts vendors, silent auction, live music, scarecrow and pumpkin displays, food, refreshments and more. Bring your own apples or buy a bucket to press into a gallon of cider. Live entertainment, wagon rides, dip your own caramel apples on the spot, brats, chili, hot and cold fresh pressed cider. Kids old fashioned games on Saturday at 1pm. Hosted by the Washington Island Farm Museum. Enjoy the display and sale of visual arts and fine crafts featuring over 80 professional juried artists from across the Midwest at Fine Line Designs Gallery in Ephraim. Sister Bay’s annual end-of-season bash features live music all over the village, a huge arts and crafts fair, games and activities for kids, amazing street food and beverages. 2016 Sister Bay Fall Festival. Photo by Len Villano. Both visitors and locals look forward to Fish Creek’s annual Jack O’Lantern Days every year. Enjoy family mask-making, live owls, a costume contest and parade, and trick-or-treating. Watch out for the spooky characters you may come across at the 6th annual Thrills on Third event happening throughout historic Third Avenue in Sturgeon Bay on Oct. 28. Enjoy family-friendly activities like pumpkin painting, slime making, the Boys & Girls Club haunted house, and the famous costume parade. Join Sturgeon Bay as they usher in the holiday season during the annual Christmas by the Bay Celebration! This holiday celebration includes a tree lighting ceremony on historic Third Avenue, horse drawn wagon rides, a festive holiday parade and breakfast with Santa. Warm up your holiday spirit, tune up your caroling voice, bundle up the kids and join the festivities at the Sister Bay Capture the Spirit event! The downtown will glow with luminaries as you and your family enjoy the Village Christmas tree lighting, storytelling and crafts with Santa, holiday cookie decorating and a holiday arts and crafts show. An exciting old-fashioned winter weekend including Breakfast with Santa, an elf hunt for children, Mistle Dough shopping contest, tree lighting & caroling, horse-drawn wagon rides, and more. Featuring fun family crafts, soup and chili, and a meet-and-greet with Santa and his sled dogs. Ring in the New Year with Door County’s only fireworks show, an evening skate at the ice rink, and the Cherry Drop. Enjoy the fantastically goofy New Year’s Day Parade down Main Street and warm up with a beverage and great food to kick off the new year. 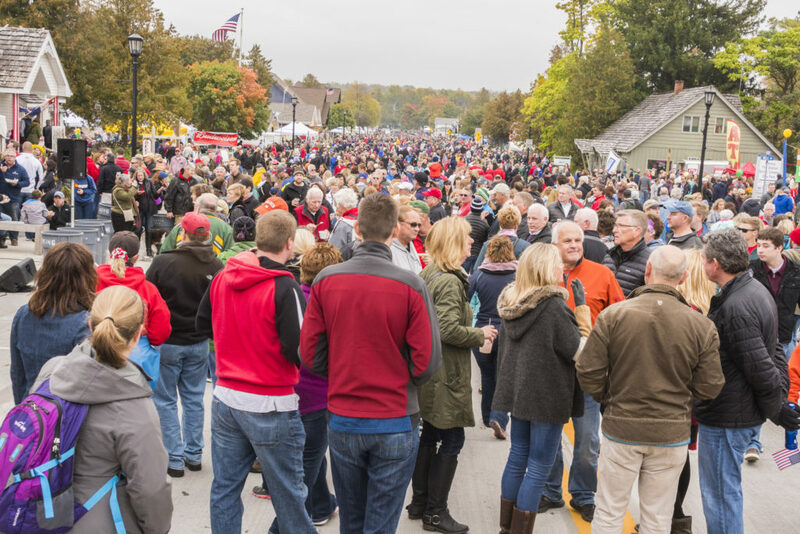 Beer Fest, Bike Ride, Bass Tourney and Cave Tours Make for A Busy Door County Weekend! It’s nearly Labor Day weekend in Door County and as always, a cause for celebration on the peninsula. Looking for some fun and interesting things to do? We’ve got you covered: Friday, Sept. There will be a traditional Belgian Kermiss on Aug. 30, 11 am – 4 pm, at the Belgian Heritage Center at 1255 County Road DK, Brussels (on the curve in Namur near the historical markers). The wait for Door County’s first beer festival is over. Over 1,000 people are expected to hit the grounds of the Baileys Harbor Town Hall on June 16 to celebrate the finest in craft beers from around the world. This column originally appeared in the Oct. 14, 2005 edition of the Peninsula Pulse.